​In this exclusive interview, Stéphane Boissel, TxCell, discusses recent data on TxCell's proprietary CAR-Treg cell therapies. In this interview, filmed exclusively at the Alliance for Regenerative Medicine's 5th Annual European Union Investor Day, Stéphane Boissel, CEO, TxCell, discusses recent data on TxCell's proprietary CAR-Treg cell therapies. 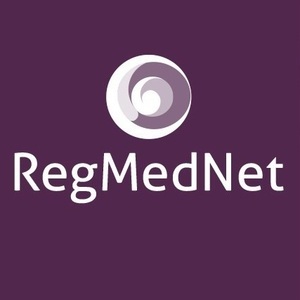 Speaking to RegMedNet, Stéphane also discusses TxCell's preparations for clinical trial and commercial manufacture.